Overall, most tenants are good. They carry out the prime directive by paying their rent on time, and don't bother other folks, including your on-site team. However, if you have been in the rental industry long enough, you almost certainly and unfortunately have encountered the chronic complaining tenant. The chronic complaining tenant (the CCT) is never satisfied regardless of your efforts. In dealing with a CCT, various issues will come into play, and if you are not prepared, the community may be helpless and will face legal exposure. The typical CCT scenario goes something like this. The CCT makes a maintenance request. You promptly respond. However, after twenty attempts to address the maintenance issue, the CCT is still not satisfied. The CCT expresses his dissatisfaction by bombarding the on-site team with countless calls, texts, and emails. Bombardment is the proper expression. We've seen a CCT call or email the on-site office thirty, forty, or fifty times in a short period of time. The on-site team continues to try to rectify the perceived injustice suffered by the CCT, but to no avail. As a result, the CCT then files a housing discrimination complaint. The community wins the discrimination complaint, but this only infuriates the CCT further. The CCT's lease is coming up for renewal, but the community is hesitant to non-renew the CCT because of retaliation concerns. Thus, the community sends out a renewal offer, but since rents have increased, the CCT refuses to sign it or reply. By this point, the on-site team frequently feels paralyzed about how to proceed. The first issue raised by this CCT scenario is unreasonable or excessive communications. You can't effectively address hostile or excessive communications without a strong lease provision. Your lease must prohibit the tenant from disrupting or interfering with Owner’s business operations, or communicating with Owner, Owner’s agents, or their employees in an unreasonable, discourteous, rude, harassing, or hostile manner, including excessive or repetitive communications regarding the same subject matter. Armed with a strong provision, landlords should serve a Demand for Compliance when tenants harass them with excessive or hostile communications. Specifically, the landlord should consistently demand that these tenants stop these harassing communications or surrender possession of their unit. CCT scenarios almost always raise the specter of retaliation. Retaliation means taking adverse action because of the tenant's action. Under fair housing laws, retaliation is a form of housing discrimination. Specifically, fair housing laws bar landlords from taking adverse action against a tenant because they exercised a fair housing right. In our scenario, the CCT filed a housing discrimination complaint. Because the CCT filed a housing discrimination complaint, the CCT could argue that any attempt to end his lease constitutes retaliation. However, this doesn't mean that the landlord is stuck with the CCT forever. If the landlord has positioned itself to deal with this scenario, then the landlord can non-renew the tenant with confidence. To be positioned properly, a landlord must have fair housing policies including non-renewal policies. We've been strongly advocating for landlords to have these policies for years, but few still have them. Most landlords don't have non-renewal policies because they think they don't need them. I can't tell you how many times I've been asked whether in Colorado a landlord needs a reason to non-renew a tenant. Specifically, does a landlord need a reason in Colorado to non-renew a tenant? The answer is no. (Except for Tax Credit Properties). However, the fact of the matter is that landlords have reasons for non-renewing tenants. You don't non-renew a tenant who always pays on time and doesn't cause trouble. Further, if a tenant files a discrimination complaint against the landlord, the Colorado Civil Rights Division will require the landlord to state the landlord’s reasons for non-renewal. So, let's just stop once and for all. Stop pretending that landlords don't have reasons for non-renewing tenants and stop pretending that landlords can hide behind the guise of not needing a reason. Because if push comes to shove, the landlord will have to articulate its reasons for non-renewal. Landlords shouldn't deny these facts, but rather they should embrace them and use them to their advantage to defeat retaliation claims. Retaliation is about consistency, timing, and causation. When a landlord promptly takes adverse action against a tenant, after a tenant has filed a housing discrimination complaint, it looks like retaliation. When a landlord takes adverse action against this same tenant and can't prove that it has taken similar action against other CCTs in the past, it looks like retaliation. Non-renewal policies can entirely change this picture. As part of landlord's non-renewal policies, landlord has made a conscious decision to non-renew CCTs. Landlord has determined that CCTs take up too much of the on-site team's time and will never be satisfied. Further, landlord's non-renewal policy dictates that if the on-site team has determined to non-renew a tenant, then that decision is documented in the tenant's file once the determination is made. If you make a decision to non-renew a tenant, you don't have to tell them until you are legally or contractually obligated to tell them. For example, if the tenant is on a twelve-month lease (e.g. January to December) and you determine three months in that the tenant is a CCT, you can document in writing that the on-site team has determined to non-renew. When October rolls around, you then send out the sixty-day notice of non-renewal. In our CCT scenario, if the landlord had adopted these policies two years prior to the CCT coming onto the scene, the landlord could now non-renew with confidence. The CCT may still allege retaliation, but the landlord is armed to defeat any retaliation claim. No, we didn't single this CCT out because he filed a housing discrimination complaint. We non-renew every CCT. No, we aren't just making this up. We have a written policy that was adopted years ago, prior to us even renting to this CCT. Since that time, we have non-renewed 22 CCTs based on this policy. No, we didn't decide to non-renew the CCT after he filed a housing discrimination complaint. In fact, we made the decision to non-renew the CCT in March per the written documentation in his file. The CCT didn't file his housing discrimination complaint until July. Because the decision to non-renew the CCT was made prior to the CCT filing a housing discrimination complaint, our decision wasn't based on him filing a complaint. In addition to not having non-renewal policies, we see landlords make too many mistakes in handling renewal offers. In this case, the CCT is refusing to sign a renewal offer. Based on everything that has transpired, the on-site team doesn't want to force the issue because they are afraid of making a wrong move which will aggravate the CCT further. A landlord should never allow a tenant to hold them hostage over a renewal offer. All renewal offer issues can and should be addressed by landlord's policies. First and foremost, every landlord's renewal policy should dictate that renewal offers are limited. Specifically, if a renewal is not accepted within X days, it is automatically withdrawn. If a renewal offer is withdrawn due to the passage of time, per the tenant's lease, the tenant becomes a month-to-month tenant at the expiration of the term. If a tenant goes month-to-month then their rent will likely be higher, i.e. either the then market rate or current rent plus month-to-month fees. If a tenant becomes month-to-month, the landlord can end the relationship at any time. If a renewal offer is withdrawn due to the passage of time, the landlord is under no obligation and can't guarantee that landlord will enter into a new lease. CCTs raise many challenging issues. All CCT related issues can be addressed by proper policies. Without proper, well thought out policies, CCTs can literally hold the on-site team hostage. 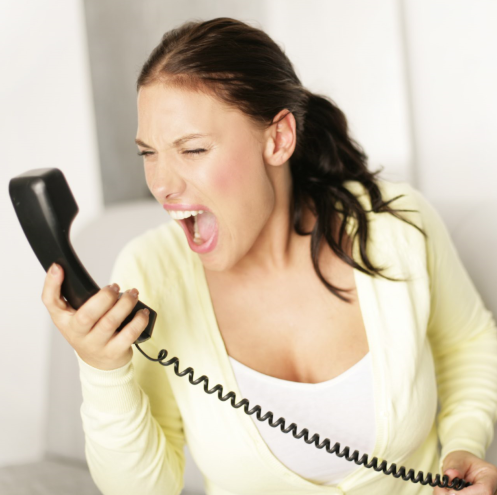 For example, if your lease doesn't adequately address hostile or excessive communications, a CCT can subject the on-site team to a relentless stream of emails and voicemails. Similarly, without well thought out non-renewal policies, if a CCT or any tenant for that matter files a housing discrimination complaint against you, your options for handling are extremely limited. In most cases, your only option is to allow enough time to pass so it appears that your non-renewal decision isn't based on the fact that the tenant filed a housing discrimination complaint (retaliation). Of course, during this time, the on-site team is subject to further abuse by the CCT, and who know what else will come up during the CCT’s extended stay. When it comes to CCTs, the boy scout motto is the best. Be Prepared. 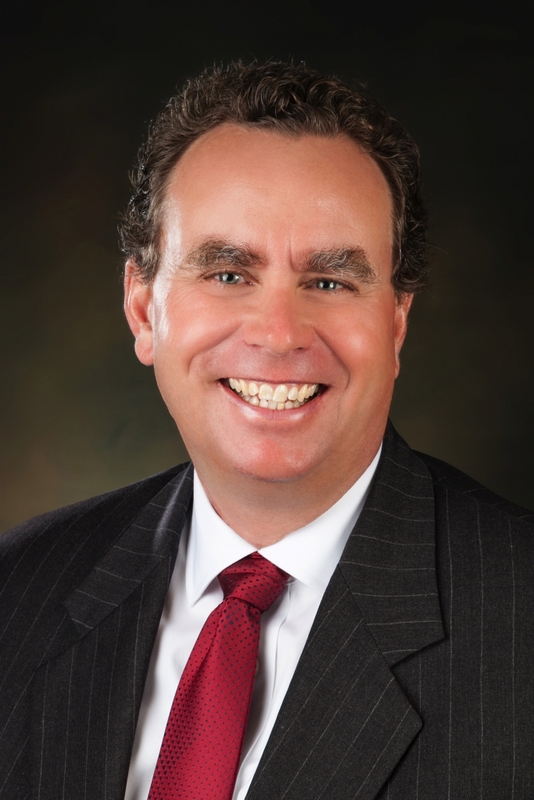 Mark Tschetter is a partner of Tschetter Hamrick Sulzer, P.C. who acts as Colorado Council to the NAA. He routinely teaches classes to multifamily housing professionals. His specific area of interest and expertise is Fair Housing Laws, and speaks to professional organizations on landlord / tenant and legislative issues.